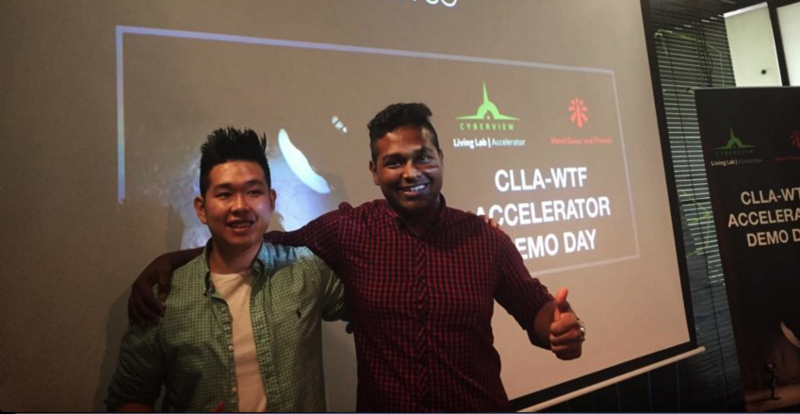 WatchTower and Friends (WTF), a company working towards building a better startup community in Malaysia, recently held their CLLA-WTF Accelerator Demo Day for their 3rd batch of startups. This is an initiative led by the Cyberview Living Lab Accelerator, and it’s open to tech startups from any field of industry. Chosen startups would have to go through 4 months of intensive action oriented programmes led by mentors and associates, and at the end of the program they should be in a better position to find an applicable business model and a compatible group of investors. WTF takes an 8% stake in the startup in exchange for their cash investment of up to RM50K, and for their programme delivery, mentorship, council, other free and value added services, as well as the Demo Day that lets startups pitch to potential investors. Vulcan Post attended the Demo Day, and here are the startups that took the stage. PostCo is a Malaysian startup that ensures that you never miss out on your deliveries ever again. This startup partners with cafés, pharmacies, tech stores and many others, and they become your alternative delivery point. So if you know that you’re never home to pick up a particular package, you can have it delivered to any one of PostCo’s pick-up points, and then you can collect your package later when you’re free. With over 70 pick up locations, this startup doesn’t just solve every online shopper’s delivery woes but they also direct more foot traffic to local stores. The store owners can then convert this foot traffic into paying customers if need be. Having launched this year, the platform has a 82% repeat purchase rate and even emerged as the crowd’s favourite at the end of the event, which goes to show how much people can relate to the problem of always missing their delivery packages and parcels. 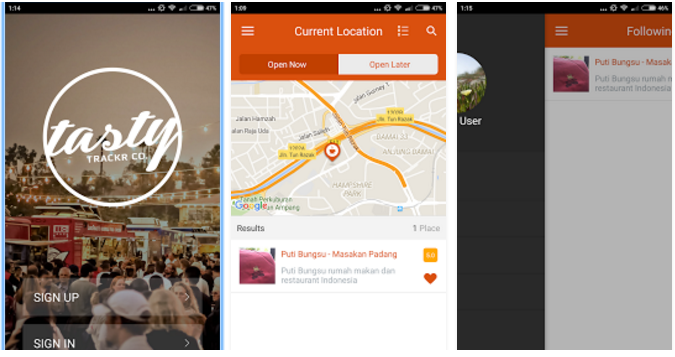 TastyTrackr is a mobile app (iOS and Android) that lets foodies find and track the best food trucks, stalls and restaurants around a particular area, and it also helps vendors reach out to a more diverse crowd that they otherwise wouldn’t have access to. The platform was launched on the 28th of December 2015, and since then they’ve grown to 5 countries namely, Malaysia, Singapore, Indonesia, Philippines and Thailand. The platform features more than 200 food trucks and the team collectively developed 4 native apps (Merchants and Users) on both mobile platforms. Currently, the team is looking forward to expanding to more than 10 countries and to also be one of the top lifestyle based apps in the Play Store and the App Store. 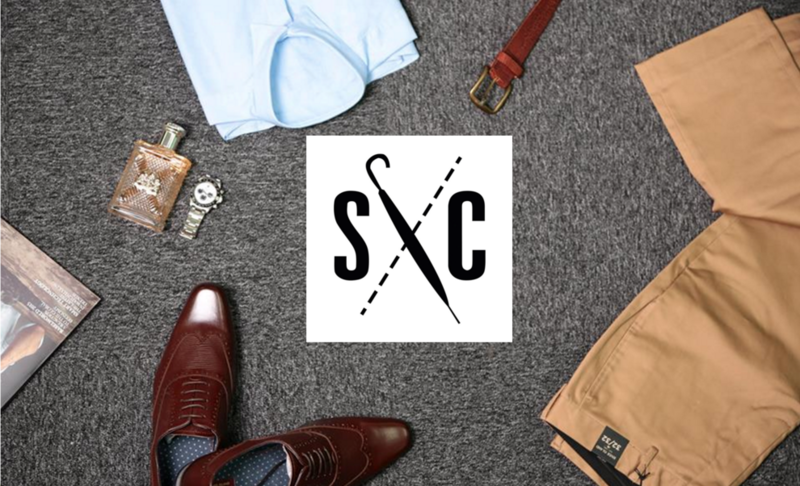 Styled Crew is a personal styling service for men that sends over a box full of clothing and accessories to your doorstep every month. Once the customer receives a box from Styled Crew, they get to keep the box with them for 5 days and try the items out. At the end of the 5 days, Styled Crew will pick up the box and the customer can return all the clothes and accessories that they don’t like. Having started the service in September, the service has been experiencing 30% user growth every month, and customers are 50% more likely to order another box within a period of 3 months. SmartCare is a mobile personal health record application that allows users to access their health records while on the move. Additionally, the platform also serves as a real-time monitoring system for doctors, and they can use the system to identify key insights about their patient’s medical history even before a visit. Users of the platform are able to update their information and they can also authorise key user groups that are able to view such information. 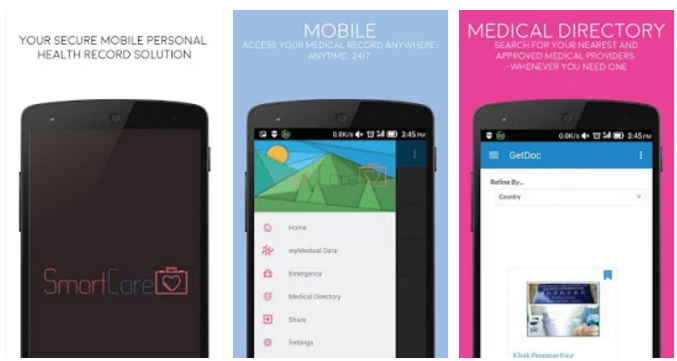 Targeted towards parents, travellers, long time-patients, and medical staff from health care institutions, the app was recently launched on the Play Store on the 11th of February. LaundryTrip is a service that provides laundry and dry cleaning pick-up and delivery service to customers right at the comfort of their homes. Through the solution, they’re able to offer a door-to-door dry cleaning and laundry service by working with select local dry cleaners and launderettes. In essence, once a customer selects a pick-up date, the service will ensure that they collect the clothes from the location, get them serviced and will deliver them right back. The service is marketed towards young professionals, young families, and middle to high-income earners. They’ve witnessed a 48% monthly user growth and they’re also seeing their revenue grow by 34% every month. Currently they’re able to retain 52% of their customers, and they’re looking to raise US$125K to extend their coverage through Klang Valley in the next 12 months. Aiskosong.my is a mobile app that students can currently download from the App Store and Play Store and use to save money by accessing various student deals from around their area. They can browse from more than 100 student-friendly locations listed on the app, from restaurants to gyms, beauty parlours to game rooms, among others. 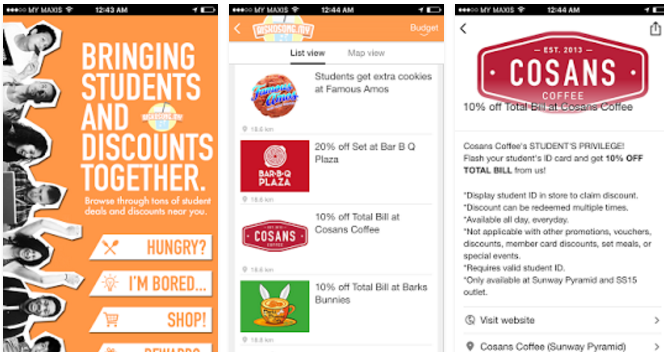 Marketed as the “Yelp” for student discounts, this platform features discounts from 130 locations like Krispy Kreme Doughnuts, Jump Street, Famous Amos, and others from in and around the Klang Valley. Currently, the platform has about 2000 users and they claim to experience a 11% weekly user growth and 11% active user growth. VQB is a halal e-marketplace for personal care items from around the world. The company started off with only an Instagram store in November 2015, and they launched their website right after Valentine’s Day. Currently, their website features 13 brands and they’re able to generate a revenue of RM15K. Founded by three best friends, the platform hopes to create awareness of the benefits of using Muslim compliant products. RubberNeck is a fashion-dedicated social marketplace that retailers could use to sell and engage with users and one that users can use to shop and earn cash rewards. Retailers get to use the platform to engage users effectively and to build an army of brand ambassadors, while users on the other hand get to discover fashion-based products on the platform via user-recommendations. Having launched their marketplace recently, they only have around 10 retailers and 20 fashion influencers on the platform and 15% of the users tend to return to the platform without a marketing push. Cromic is looking to address the issue of underutilized creative talent in Malaysia by enabling creators to work together on projects that they’re passionate about. In essence, Cromic is a platform where people can come up with creative ideas for comics and they can get them funded. It allows creators to find each other, and they hold a voting process that lets the community decide if a project is worth being published. Anyone can come up with an idea for a comic book and they can mention the talent that the project needs, be it artists, writers, or anyone else. Once they start and complete the comic, they can put it up for review on the platform and if it meets the criteria, Cromic will get it published. The platform currently has 5 projects, 5 artists and 4 writers on board, and they’re looking for RM500K to grow the platform. The team at Autocraver.com believes that automotive industry is severely mistreated and people are often forced to sell their vehicles for low prices at dealerships, and buyers are forced to buy them at high prices. To better cater to the market, the platform assists customers regardless of whether they’re buying or selling a car by offering them prices that they won’t be offered elsewhere. In essence, Autocraver.com is a marketplace where users can buy and sell their cars. While other such marketplaces exist, the differentiating factor lies in the fact that this platform guarantees the quality of the car as they perform a 150 point inspection, they get the paperwork done, and they even spend on marketing and advertising for the right buyer. Runningman.my is a service that you can use to get food around you delivered to you. You can use the platform to select the dish you’re craving for, you can key in the basic information and the platform will ensure that it’s delivered to you within an hour. Currently competing with the likes of NeonRunner, foodpanda, GoGet, etc., they’ve operating for the past 6 months and they deliver in several areas in Setapak and Mahkota Cheras. They’ve managed to pull a revenue of RM60K per month and they’re currently witnessing a 20% growth every month.